Welcome to our new system for managing documents and information. you MUST complete new e-forms and re-submit financial documentation via iNorthTX. What is iNorthTX and how do I use it? 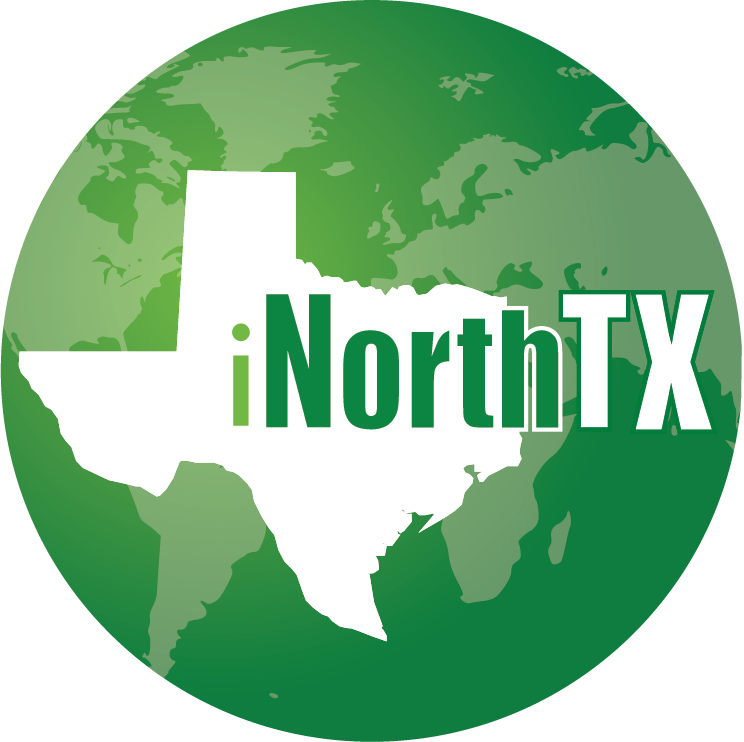 iNorthTX will be launched for continuing international students in the near future.